This is number 3 in the series Old Guy Plays Oldies. The tune is the venerable Walk Don’t Run, originally a hit for the Ventures in 1960. 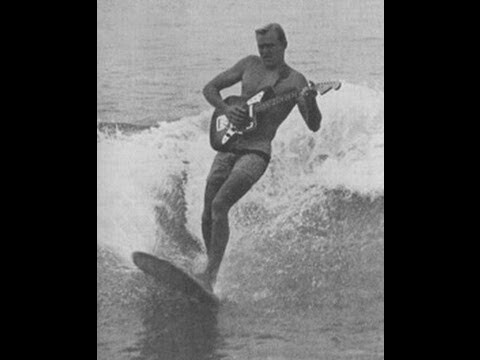 This version is often regarded as one of the first surf songs to make the Billboard Hot 100 chart, peaking at #2 and reaching #3 on the Cash Box magazine chart for five weeks in August and September. The song itself was written by jazz guitarist Johnny Smith. In 1964, the Ventures recorded and released an updated arrangement. My rendition probably owes more to this second version which peaked at #8. The guitar is my Nash J-63. In the second video of the series “Old Guy Plays Oldies”, we have the Santo & Johnny classic from 1959, “Sleepwalk”. In case you are interested, I record the audio live through ProTools at the same I record the video, then combine them. The result is better sound than a simple video. The guitar is my Gretsch 6120DSV, another recreation of a classic model from around 1960. Haven’t made a video in quite a while…. 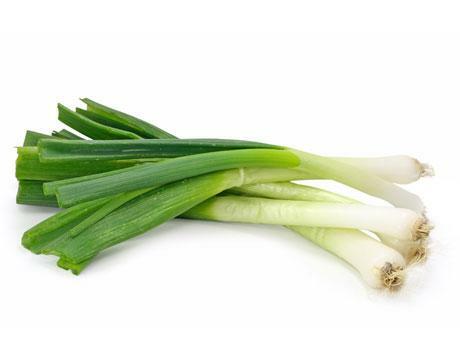 “Green Onions” was an instrumental R&B hit when recorded in 1962 by Booker T. & the M.G.’s. Original members of the group were Booker T. Jones (organ, piano), Steve Cropper (guitar), Lewie Steinberg (bass), and Al Jackson, Jr. (drums). In the 1960s, as members of the house band of Stax Records, they played on hundreds of recordings by artists such as Wilson Pickett, Otis Redding, Bill Withers, Sam & Dave, Carla and Rufus Thomas and Johnnie Taylor. Booker T. & the M.G.’s was one of the first racially integrated rock groups, at a time when soul music, and the Memphis music scene in particular, were generally considered the preserve of black culture. “Sleep Walk” is an instrumental guitar-based song originally written, recorded, and released in 1959 by brothers Santo & Johnny Farina. It is one of the most covered instrumental songs in history. 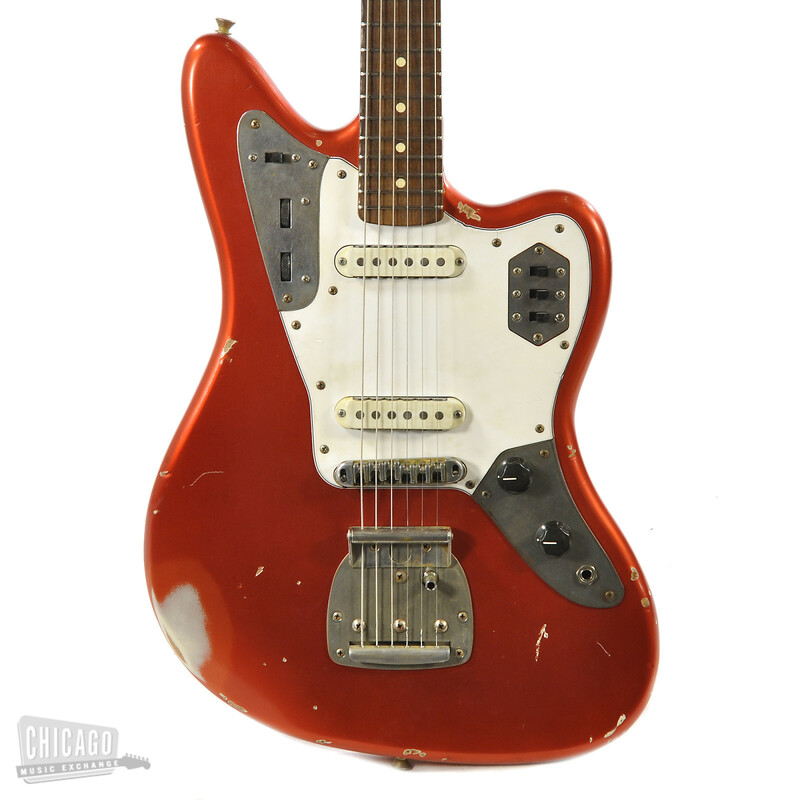 I got a new guitar this week — a Nash J-63, which is a re-creation of a 1963 Fender Jaguar. I expect it to be an outstanding instrument for doing 1950’s-60’s style instrumentals, which is one of my favorite genres. Here is an example of it at work — a cover of the Tijuana Brass’ hit, The Lonely Bull.